I’m a big fan of my Amazon Kindle. When browsing the Kindle store last night I discovered that my first book is now available on Kindle. 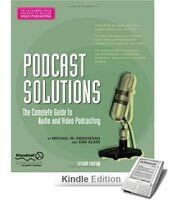 If you’re looking for a podcasting book that is Kindle friendly might I suggest Podcast Solutions – Kindle Edition. Once you’ve written a book or two you can’t help but wander by the section where they should be when browsing in a book store. Sure if you’ve written a NY Times bestseller you know they have it, but when it comes to technology books you’re always curious. I grabbed this shot yesterday with my iPhone at a local Borders. 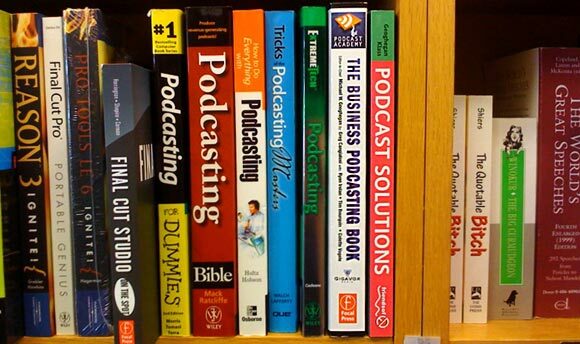 Not a bad selection of podcasting books. It is always nice to see when they carry both of mine. We’ve opened the New Media/Podcasting vault and have a special offer for one week only. 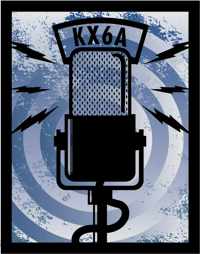 All the 2006, 2007 & 2008 New Media Expo content plus Podcast Academy™ bonus files! 152 files and over 150 hours of content in a once in a lifetime sale. This is audio that has not been recently available. 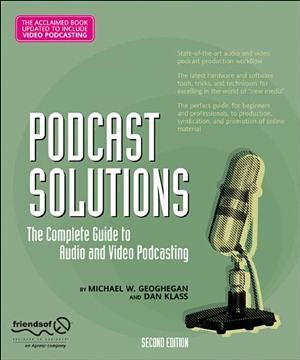 Get the historical audio of podcast pioneers and all the information you need for your upcoming podcast production or initiative. Listen to the pros – these are the people with the experience to set you on the right course. 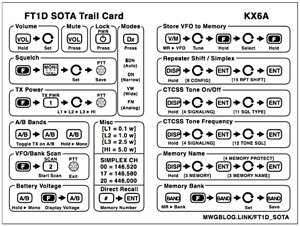 This offer includes an amazing deal on all the 2008 New Media Expo audio – normally $149. This is a 7 day limited offer! Nothing legitimizes New Media like a good old-fashioned court battle. Unfortunately, it would seem that this one is more about sour grapes (and previous competitive issues) than anything else. Regardless, it’s official; two Essex County, New Jersey Videographers are now in a legal battle over their respective Wedding focused podcast efforts. I’ll let you decide for yourself what is really going on after reading the original Star-Ledger story. Full disclosure: I have been involved in plenty of media stories that prove the rule that the media are generally only half right/accurate. 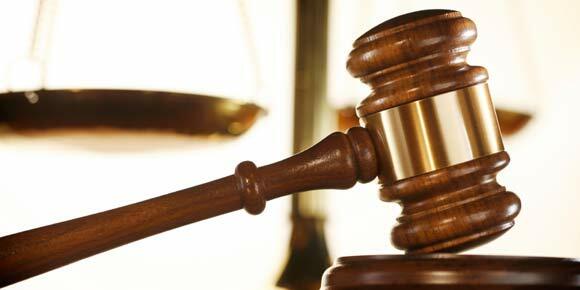 One thing all court cases need is expert witnesses. It is clear from this “spat” that both parties are in need. Feel free to contact me. As one of the true podcast pioneers involved from the very beginning I have the expertise they require. Though, I can also name 10 different ideas I developed that they have both infringed upon. Heck, maybe I should sue them both! 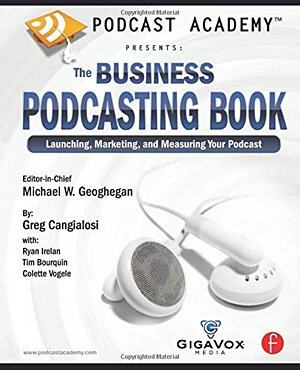 Did they list “Podcast” as the genre in iTunes – I won’t bore you with the details but that was my hard fought public battle back in the very early podcast days. Many of us worked countless hours to develop this medium. We were working to build a platform for all to share, not something to parse into ownership segments. Unless I am missing something, it is sad that two wedding videographers will possibly set a precedent. Perhaps an Amicus Brief is appropriate? One thing that amazes me – a podcast effort that is not yet making money, is suing other financially unstable podcast entity. That tells me it is personal. Am I missing something?